The area surrounding Fortuna and the Comfort Inn & Suites Redwood Country may be famous for its outdoor pursuits and stunning natural scenery, but it’s also a great place to discover the delights of days gone by. After you’ve unpacked and explored our hotel, you can head over to the Victorian Village of Ferndale for a glimpse of what life was like over 100 years ago. A dedicated state historical landmark, Ferndale has remained virtually unchanged since the late 1800s, when the prosperous dairy industry gave residents the means to create spectacularly ornate buildings. One of the reasons that Ferndale has become a must-see for visitors in the area is the town’s stunning mansions, nicknamed Butterfat Palaces as they were financed by dairy money. Built out of durable redwood, these buildings have a resilience that has helped to preserve the town of Ferndale in all its splendor. Just strolling through the streets is an experience in itself, allowing you to marvel at the buildings that give Ferndale its unique personality. This picture perfect place isn’t just for show however; it’s still a working town with a friendly atmosphere and a wonderfully preserved way of life. A meander down Main Street is the ideal way to watch this small town go about its business. Here you’ll also find the candy store for a sweet treat with an old-fashioned flavor. Spend time getting lost and snapping pictures of the distinctive houses, making sure to visit the Gingerbread Mansion on your travels. Construction began in 1895 and it was intended to be the residence of Dr. Hagan J. Ring, a prominent physician in the area. After a short spell as the town hospital in the early 1900s it changed hands several times. Finally it was purchased by two residents from the nearby town of Eureka, who chose the distinctive bright colors and furnished the interior with genuine Victorian antiques from the late 18th century. When it’s time for a break you can also enjoy an afternoon tea of appetizers, sandwiches and scones surrounded by ornate Victorian décor. The center of Ferndale plays host to the spectacular Victorian Inn. Built entirely of native redwood, this wonderfully detailed building embodies the elegant and ornate designs of the late 1800s.The front parlor was once a place where ladies could sip tea and hear the local gossip, but it now plays host to one of the most luxurious collections of fine jewelry in Northern California. The curators have collected gemstones and unique designs from across the world, with custom jewelry available for a personal memento. You can also enjoy a drink in the tavern or sample fine dining in the restaurant before heading out to explore the rest of the town. Another must-see is the Shaw House. This historic house has a gothic Victorian style that has earned itself a place on the National Register of Historical Places. Built in 1854 by Ferndale founder Seth Shaw, it has served as a home, courthouse and post office through the years. It also boasts numerous original features, such as the marble fireplace that Isabella Shaw, Seth’s bride, picked out at a store in San Francisco. To see more of this gothic Victorian style, stroll through the wrought iron arches that lead to Ferndale Cemetery. A reminder of Ferndale’s historic past, it’s an extremely peaceful place and is set on a hillside offering beautiful views across the town and out to the ocean, making the climb worth the effort. As you walk around the cemetery, don’t forget to inspect the tombstones and their inscriptions, with some dating back to the 18th century. For anyone with mobility issues, it’s also possible to drive through the cemetery and up to the top of the hill. 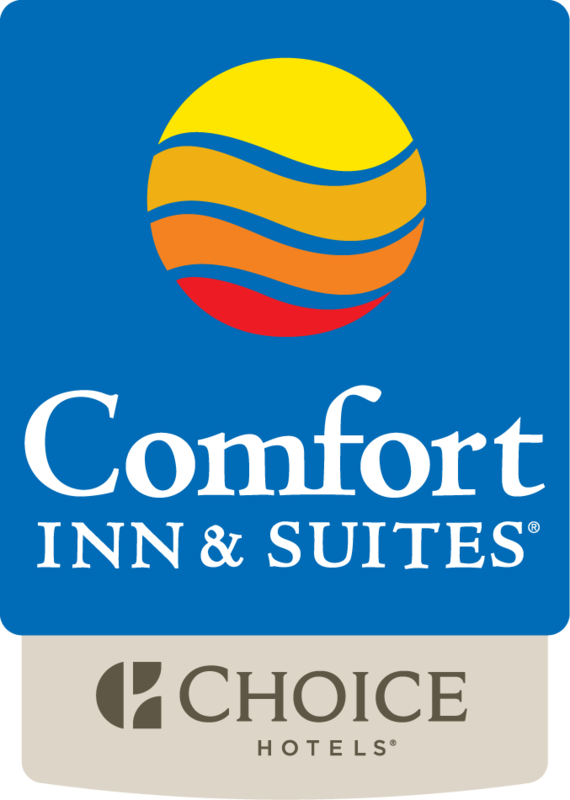 After your adventures in the past, you can head back to the present and enjoy the cozy surroundings of Comfort Inn and Suites Fortuna.